R-Series is a ring-less type version of our popular ring type metered products. 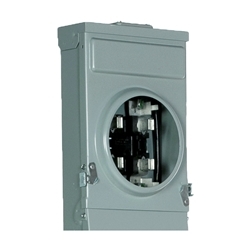 The ring-less meter cover provides installation ease and added safety. No more fighting or replacing meter rings.